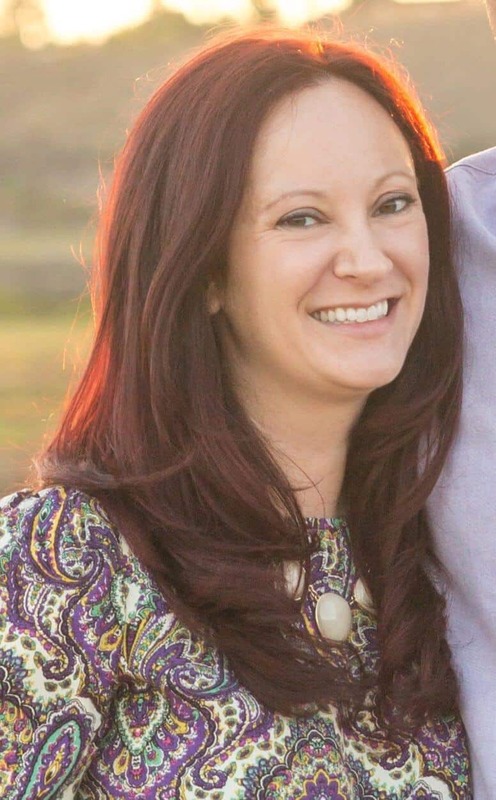 No mama wants to see her child sick, but it’s something that happens at least on an annual basis. 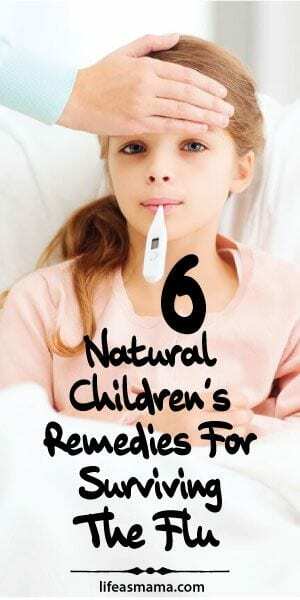 Many times our kids are too young for typical over-the-counter pain relievers so it’s always nice to have the option to treat the flu (or even a cold) with natural alternatives. The most important thing is getting your kids back to feeling like themselves! 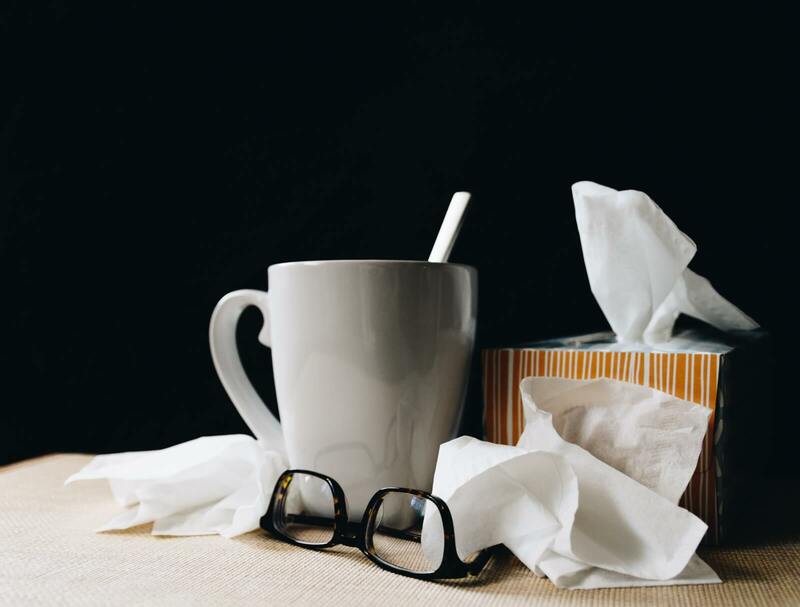 We’ve gathered up some wonderful natural ways to handle this flu season and we hope you find these ideas useful. If there’s one product most moms love its Vapo-Rub. 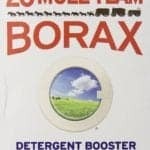 It smells great and more importantly seems to make our kids feel better pronto. 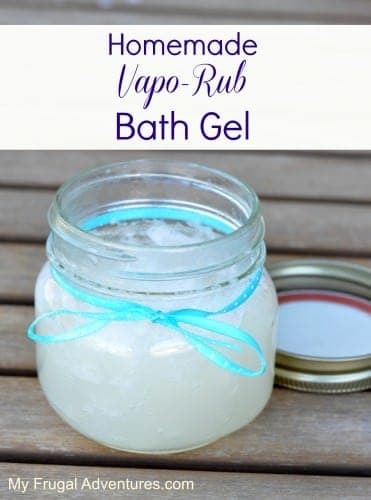 This recipe for homemade vapo-rub bath gel is super easy and a great addition to your bath time when you have sick kids. It has all the benefits of the soothing properties of vapo-rub we all love and is very affordable. 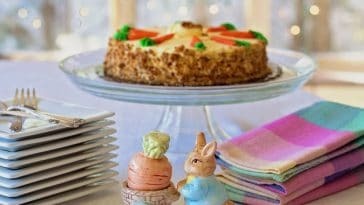 I don’t know about you, but I’m heading over to MyFrugalAdventures.com right now for this recipe! 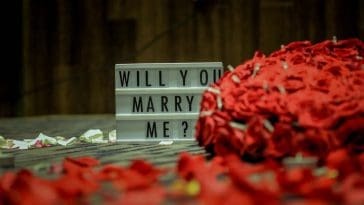 You will also find other wonderful frugal options for living a rich life! One of the challenges of having a sick child is their reduced appetite. They already feel awful and if they don’t eat, it just weakens them physically and can prolong the flu because their body needs energy to fight it! If you can, get your sickie to eat some bone broth (not the same as regular chicken stock!). Bone both’s nutrition has healing properties and it helps with making sure your kids are hydrated. 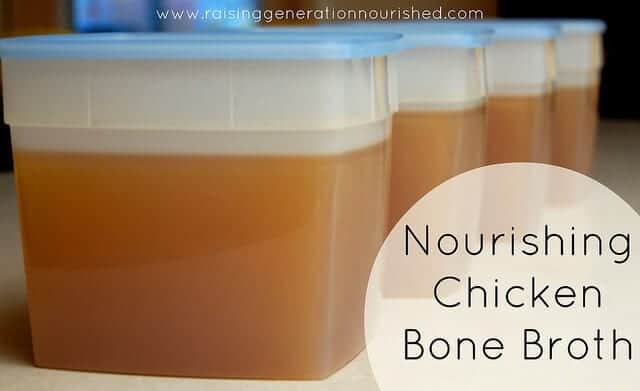 You can make your own bone broth, so head over to RaisingGenerationNourished.com for some great tips on just how. Black elderberries have many natural properties that both prevent flu and help speed recovery if you contract it. They help get the immune system working and have high quantities of vitamins A, B and C. You can purchase commercially made elderberry syrup or make your own. 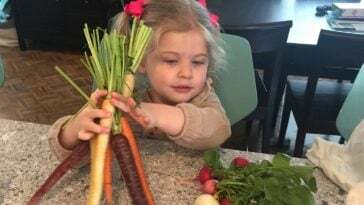 WellnessMama has a great recipe that’s both tasty and affordable. Coughs are the worst because your child can never get into a good, deep and dealing sleep. They wake themselves up, often coughing to the point of vomiting. Garlic is actually one of the most amazing natural remedies to fighting infection, but eating it raw is the preferred method. Good luck getting your sick kid to do that! You can glean some of the benefits of garlic by creating this natural cough salve and covering up some of the potency of the odor with essential oils. BrownThumbMama.com has this easy and helpful recipe, along with other great natural remedies. 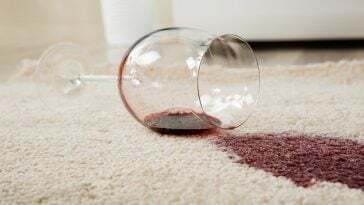 For some reason, smelling rubbing alcohol has been known to diminish the feelings of nausea that lead to vomiting. If you have the flu, then quelling the vomiting is key! 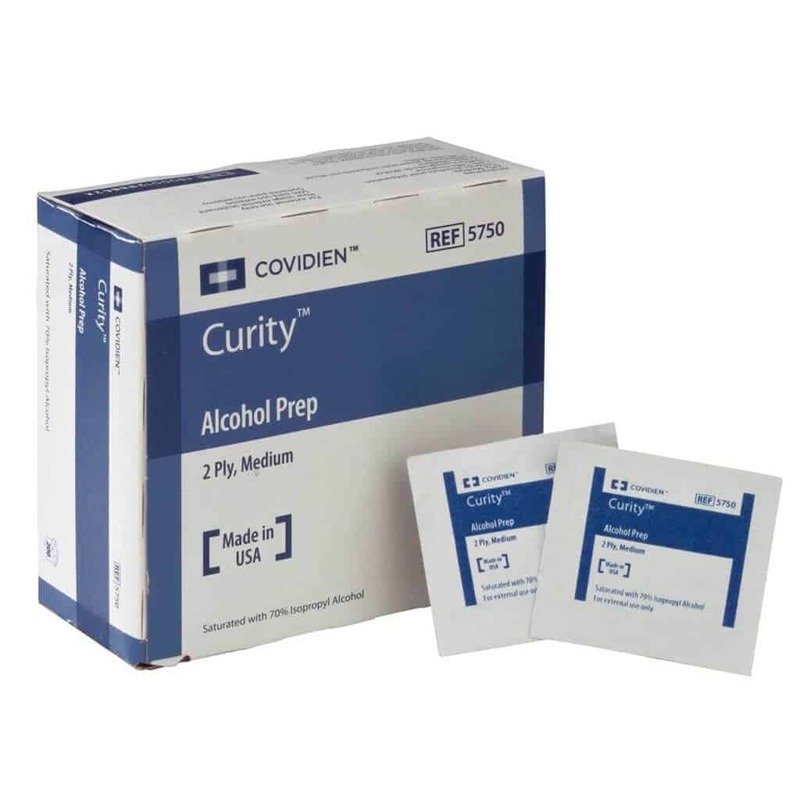 You can keep a pack of alcohol prep pads in your purse or simple a cotton ball with a small amount of rubbing alcohol on hand for nausea. This is also a great remedy for car or motion sickness! 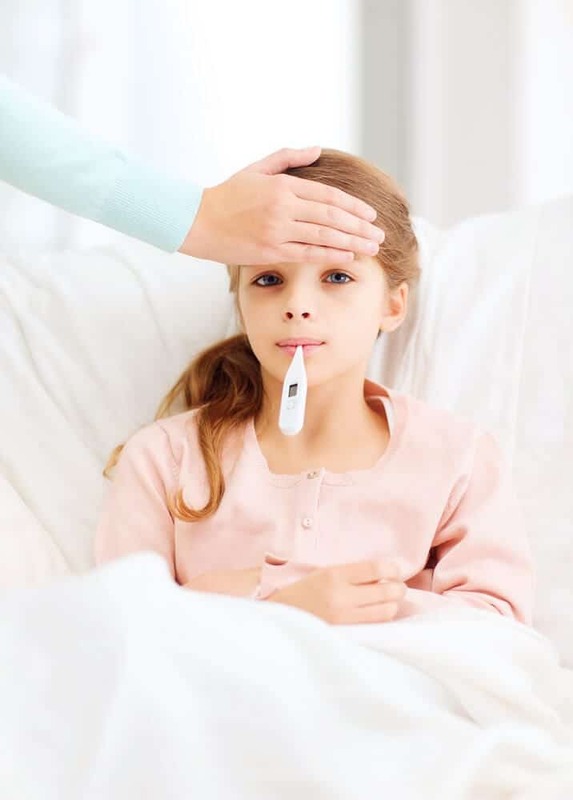 If your child has the stomach flu, activated charcoal will be your best friend. You can use activated charcoal for the flu because it’s properties help to absorb toxins in the body and flush them from your system. 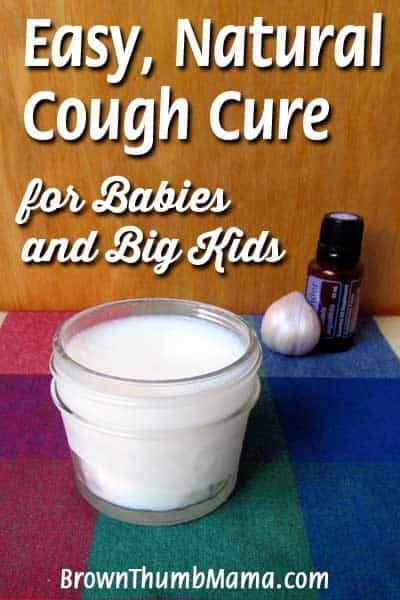 If you child can’t swallow capsules, then mix some in with their applesauce or yogurt. 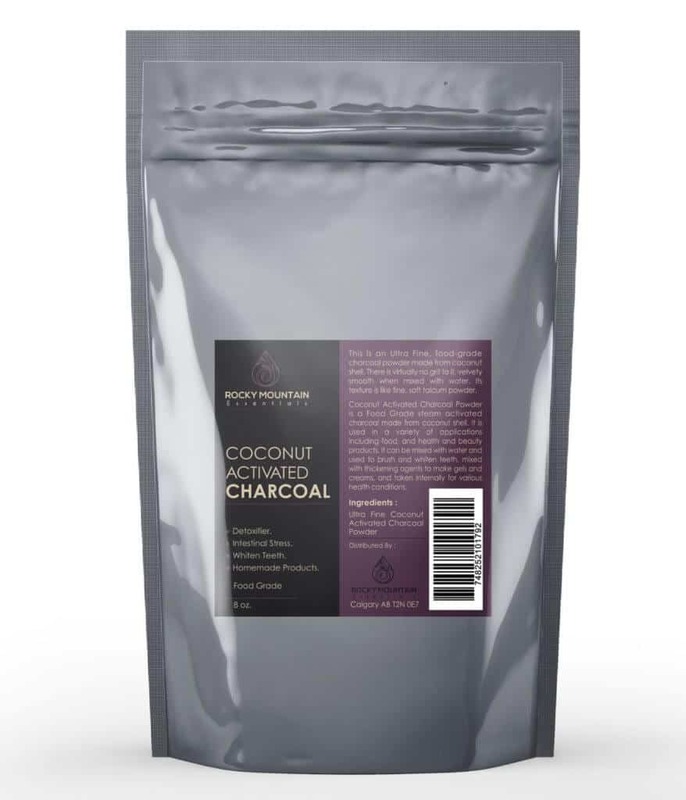 Activated charcoal has tons of uses so it won’t go to waste in your home!